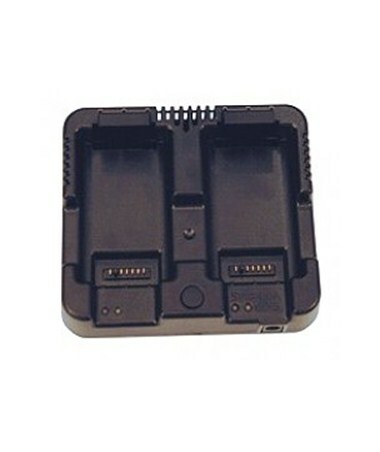 The NIKHQJ2700 Dual Charger for Li-Ion Battery recharges up to 2 NIK67201-01-SPN Li-Ion batteries. The charger is compatible with the Nikon NPL total stations, as well as the Nikon Nivo C and Nikon Nivo M total stations. 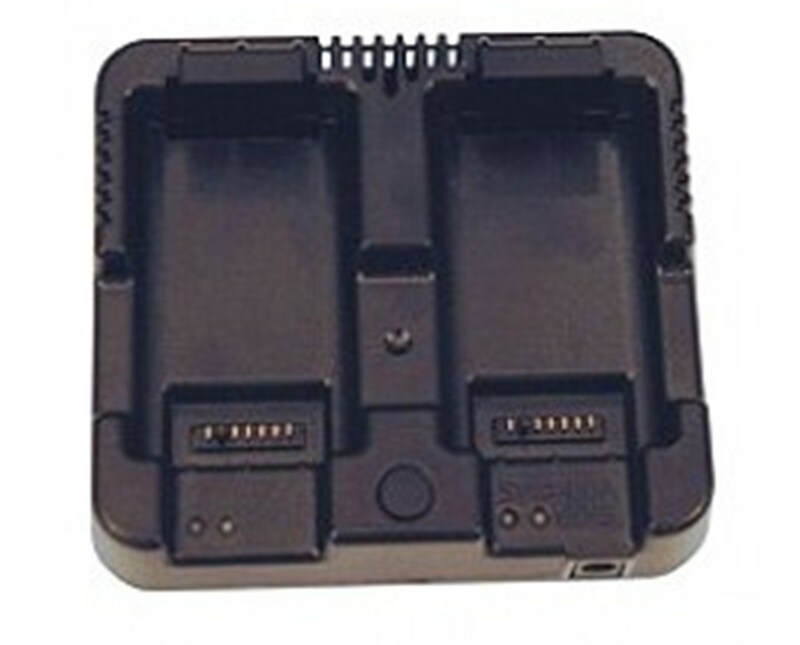 Does not include 67901-09-SPN: AC Adapter for Dual Charger or 67901-10 12V Vehicle Charger for Li-Ion Batteries. Either one is needed to be purchased separately in order for the charger to work.